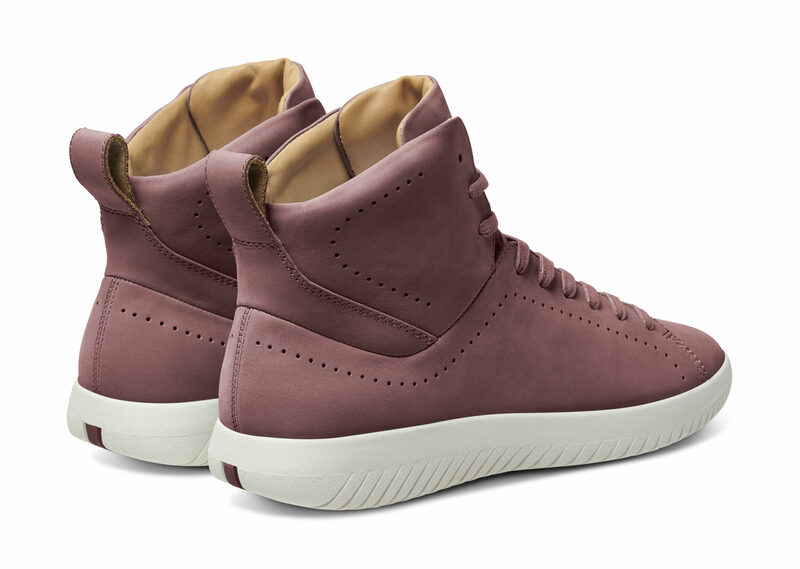 Luxury footwear brand MOBS has debuted brand new styles in a variety of colorways, just in time for spring/summer 2018! MOBS collection of essential pieces are designed for mobility and crafted for luxury in seasonal styles. Perfect for the office to the streets, the new colorways range from bleu gitane, coral, dusty beige and more, and includes three silhouettes including tread slip-on, tread low and tread high styles. 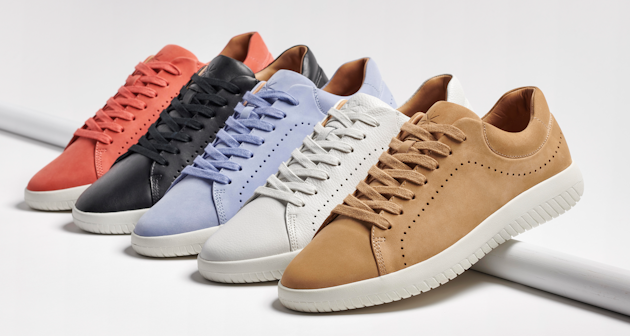 A contemporary footwear brand founded by French designer Alexandre Benaim, MOBS blends clean iconic design elements, premium materials and technology. By combining traditionally athletic components and lux materials, MOBS blurs the lines between luxury, casual and sport. Setting the tone and changing the shoe game with luxury in mind, each pair has 100% full grain leather lining, and like the rest of the collection, MOBS’ signature internal EVA midsole and rubber outsole provides the perfect blend of flexibility and traction. Timeless, stylish and practical modern footwear for the global nomad, these kicks wont break the bank and range from $195-$295. The collection of essential pieces and timeless silhouettes are fully unisex, and marries simplicity, beauty and functionality in seasonal tones. Jord Wood Watch Spring Giveaway…Enter to Win!